From walking on water to skating on ice, we hope you will start your fun with us! Enjoy Bower Ponds from the comfort of your very own paddle boat! Row around in a canoe or jump on one of our tandem kayaks! Imagine walking on water – not as impossible as one might believe! Adventure awaits! Explore the Bower Ponds trails in style! 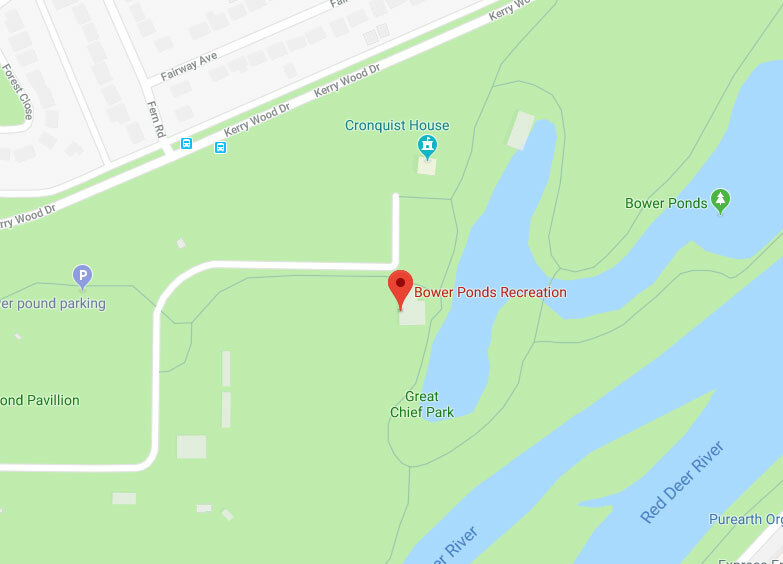 Make Bower Ponds your summer playground with unlimited paddle boating, canoeing, and kayaking all summer long! Enjoy 5 months of summer fun with your Family Paddle Pass. A parent or guardian must be present to sign a waiver for all participants under the age of 18. All participants must wear all provided safety equipment at all times during use of rental equipment. All participants must only use equipment for the purpose for which it is designed. All water ball participants must be able to walk without assistance and communicate verbally. All paddle boat participants must be over the age 13 to ride without an adult. All canoe or kayak participants must be over the age of 15 to ride without an adult. An adult participant is required to rent the surrey bike.